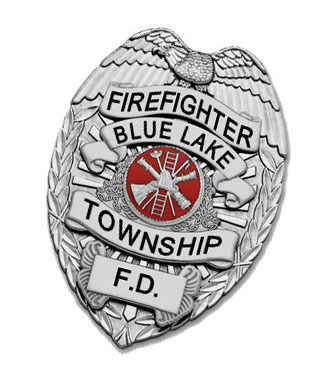 Blue Lake Township Fire Department is currently accepting applications for the position of firefighter. 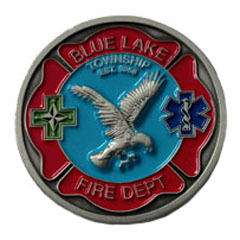 We invite you to take a closer look at Blue Lake Fire Department and see if you have what it takes to join in the ranks of those who serve the fire, rescue and emergency medical needs of our township and the surrounding area. Blue Lake Fire Department is staffed with dedicated people who are trained to provide the public with emergency and public safety services. 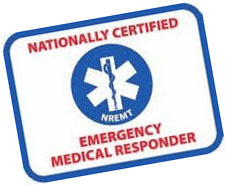 These include but are not limited to Medical, Fire, Rescue, Hazmat, Ground Search and Rescue, Fire Safety Education, and Inspections. This webpage will provide you with a brief description of the services we provide, personnel requirements, department expectations and information on the application process. Complete required Certification within 24 months.